Leadership and quality in afterschool programs are inseparable; for programs to succeed and become sustainable, they need strong leadership at all levels. The demands on executive directors and other high-level staff of community based organizations (CBOs) – fundraising; budgeting; outcomes tracking and reporting; staff recruitment, development, and retention; and, above all, developing and refining high-quality programs – require increasingly diverse skill sets. This is especially true in difficult economic times, which call for greater organizational efficiency, and at smaller agencies where each staff member tends to multiple, disparate duties with limited administrative support. The nonprofit sector in general, and the afterschool field specifically, must maintain a robust leadership pipeline in order to continue transforming young lives affected by poverty through quality afterschool programs. PASE’s leadership development programs provide afterschool professionals with the tools they need to succeed in their current roles while honing their strengths and developing new skills to take on more advanced leadership roles in the future. By blending best practices in management from the corporate, higher education, and civic sectors with practical expertise modeled by professionals from the afterschool field, PASE helps participants develop and improve their leadership skills while enhancing their confidence in their leadership abilities. 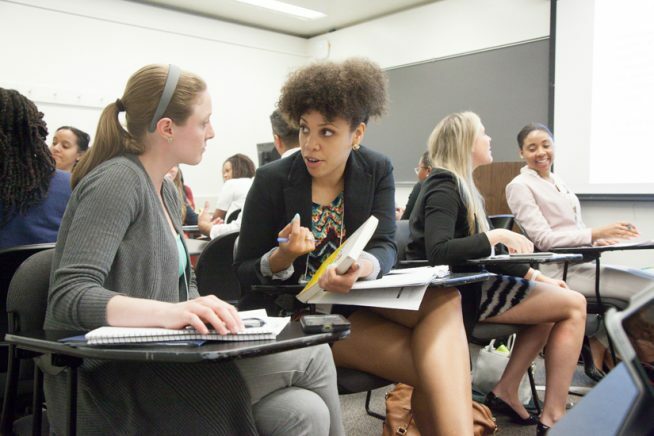 PASE’s Emerging Leaders in Nonprofit Management course has long been made possible through core support from the American Express Foundation. 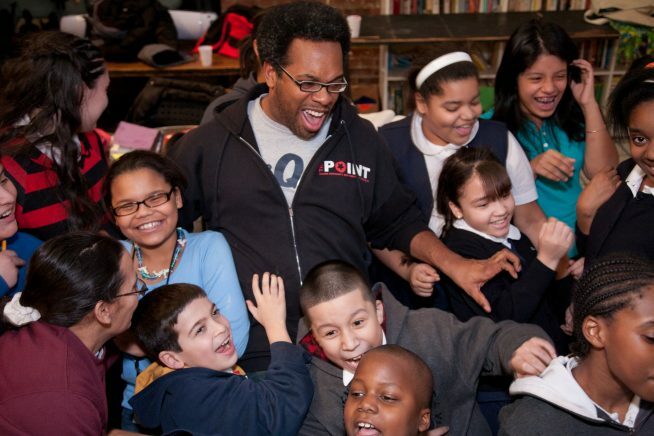 Past supporters of PASE’s Leadership in Afterschool Initiative include: the Robert Bowne Foundation; the Louis Calder Foundation; The Pinkerton Foundation; and general operating support from PASE’s Board of Directors and individual donors.